Disclosure: This is a sponsored post written by me on behalf of Cars.com. Got a baby or a lot of kids? Do you love road trips? Do you spend most of your time in the car? It's every family's dilemma to look for a car that will suit their needs. It shouldn't be a problem if you outlined how it will serve you, what is it for, and would it fit your family size. Personally, I would go for SUVs because it's big enough to fit my entire family and has a huge trunk space, because a family car is more than a transportation. A cross over SUV is small and could hardly fit four adults. I would go for a compact SUV or a full size SUV. A compact SUV has a chassis based on a sedan and has space to fit five adults comfortably. If you have a big family, a full size SUV would be a good choice as its chassis is based on a pickup truck. It could fit up to seven persons and still have room for luggage. I have a BMW X3 2016 model which is just right for my family, but my grandkids are growing up and soon we will be needing a bigger car. We love road trips and a bigger car would really, really be just right for my growing family. 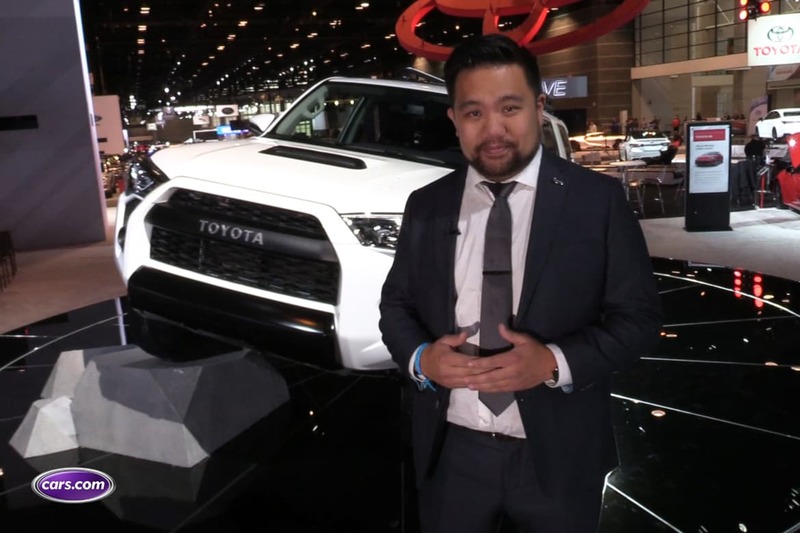 Toughness and comfort is what I look for during those long drives and I'm setting my eyes on the new 2019 Toyota 4Runner TRD Pro. It has room for all six of us and it looks sturdy enough to get us through every kind of road condition. It has a big space for luggage and a roof rack that could even give more storage space for us. But of course getting a family car takes the consensus of the entire family, and I'm sure, my entire family would love it.